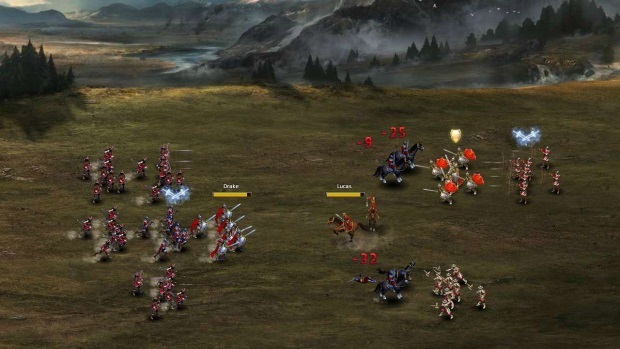 Fortuna is a browser-based MMORTS from Perfect World Entertainment. 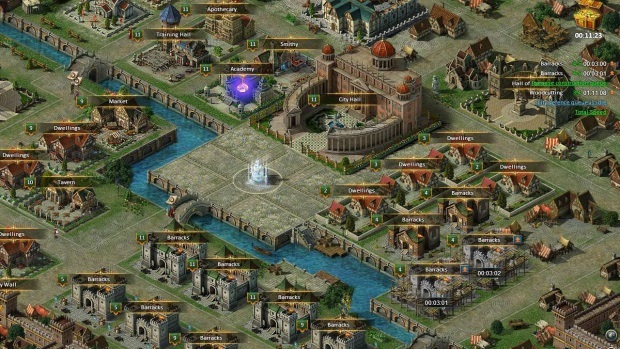 Develop your city, and your army, to dominate and conquer Europe. Who will prevail - the Medici, the Fugger, or the Tudors? Build a City: Watch your city grow rich in resources as you develop your city's infrastructure, upgrade structures, and expand the territory of control. 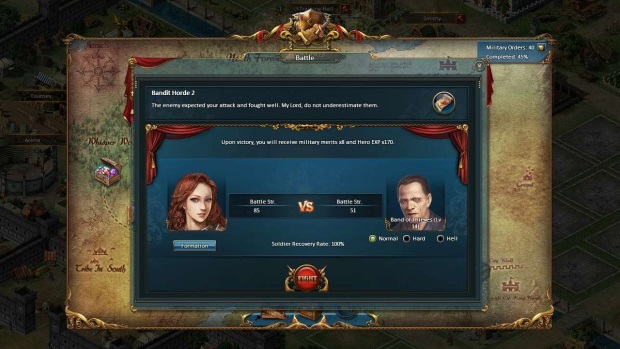 Join Forces With Others: Engage in trade and diplomacy to build your fortune and gain powerful allies. Develop your alliance and rise to power together. 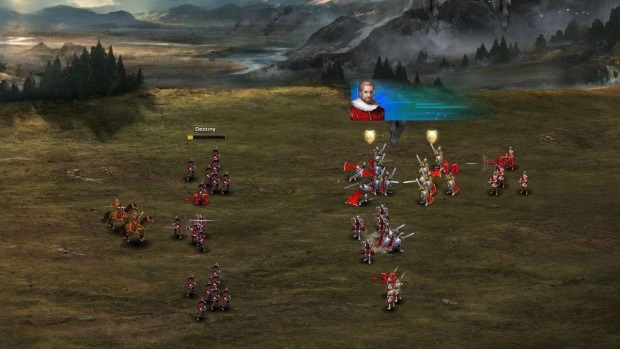 Strategic Battles: With over 20 types of military units, and a large collection of unique generals, Fortuna's robust combat system offers a wide array of strategies. 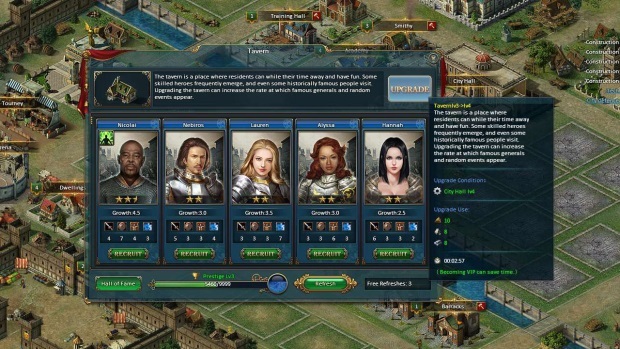 Develop your army and lead your troops to battle for fortune and fame.